With over 215,000 known plant species, it is only a matter of convenience that each plant has its own name. Especially when you look beyond your boundaries and you have to deal with different names for one and the same plant. For instance, the Spanish Cocos plumosa turns out not to be a coconut palm (Cocos nucifera) but a Syagrus! The Swedish botanist Carolus Linnaeus (1707-1778) found himself as well confronted with this problem and was the first to start with the scientific naming we still use today. 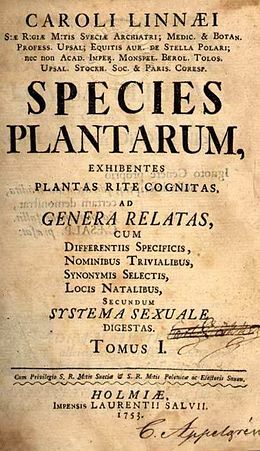 This “plant nomenclature“, as officially named, was published in 1753 in his “Species Plantarum“. 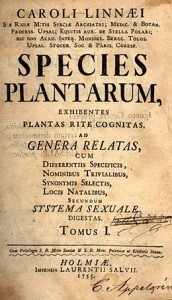 In “Species Plantarum” (underneath this article fully downloadable!) he describes over 5,900 species. Each plant was given a dual name consisting of a genus and species designation. 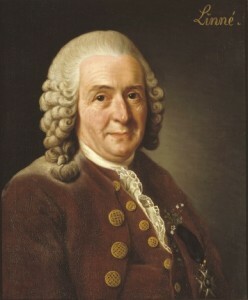 In order to facilitate the quicker retrieval of plants, he used an artificial arrangement based on numbers of stamens (“class“) and stamps (“order“) in the flowers. This classification is therefore mainly practical rather than scientific. 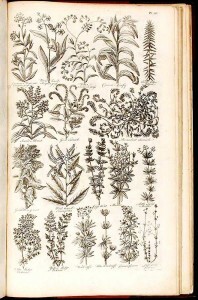 He demonstrated his sense of structure earlier, namely in the ‘Fundamenta botanica‘ (1736), the ‘Critica botanica‘ (1737) and the ‘Philosophia botanica‘ (1751) in which he states that it is necessary to determine the genus of each plant first and then the species. 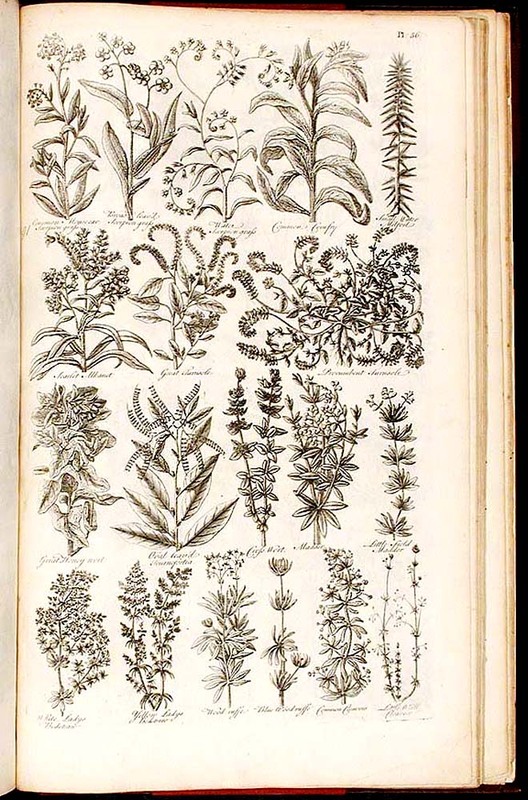 The monks work of Linnaeus became the official starting point of the modern plant nomenclature when the International Botanical Congress of Vienna decided in 1905 to use the first edition of Species Plantarum as the starting point. The official names are defined in a kind of code, the International Code of Nomenclature for algae, fungi, and plants (ICN or ICNafp). The nomenlature (name) should not be confused with taxonomy (classification into groups). Taxonomy is an empirical science that eventually divides plants into taxonomic groups. 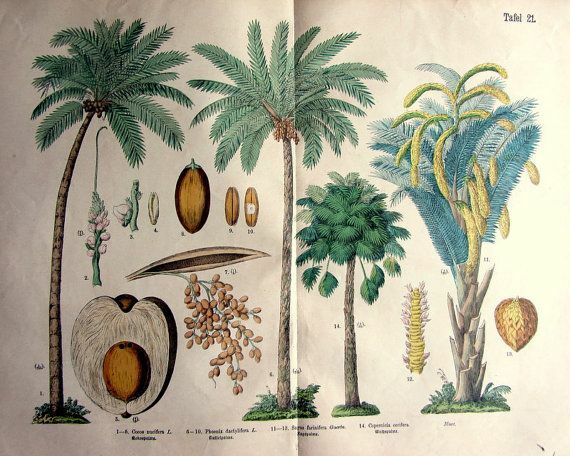 The genus is always written with a capital letter: Trachycarpus, Chamaerops,…. The species is always written with a small letter: fortunei, humilis, humilis,….